On the other hand, it is important to do your due diligence and to determine if an investment is right for you. There’s a balance. 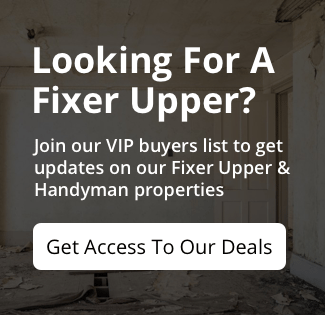 Connect with us and we’ll help you find a potential investment that may be a good fit for you. Just call our office at (405) 241-9176 to speak to our team about what you’re looking for. Tip #2: Buy low. This might seem obvious but it’s important to mention. If you’re watching the market and trying to figure out when is the best time to buy investment property for OK investors, it’s easy to fall into the trap of waiting for the bottom of the market and then noticing that everyone is selling… so you decide to wait for the prices to come back up so you know that you won’t lose any money on the value of your asset. However, you SHOULDN’T wait for prices to come back up; you should buy when prices are low, even if you don’t get the exact “bottom” of the market. 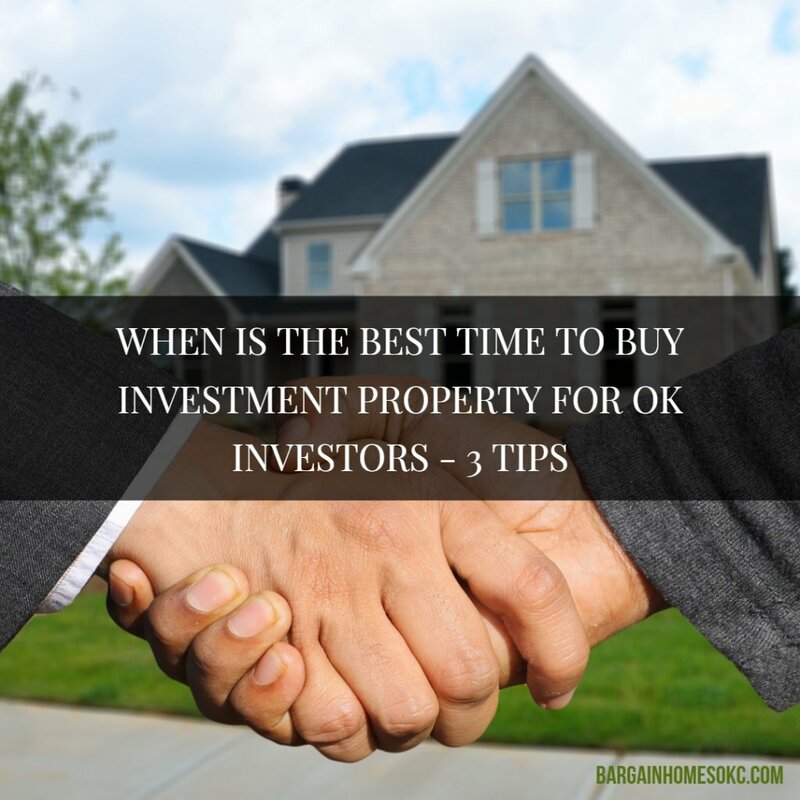 Wonder when is the best time to buy investment property for Oklahoma investors? It’s simple, do your due diligence, buy low, and buy now.